Dental implants the gentle way. 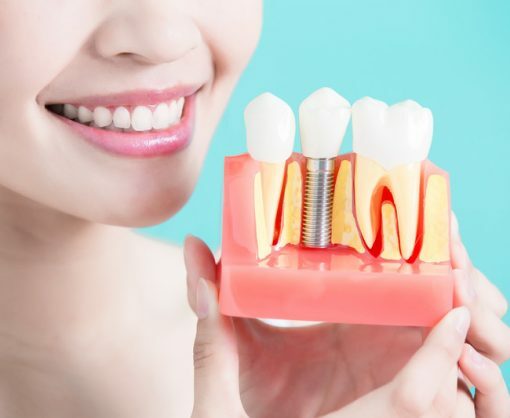 Dr. Norma Vazquez DDS combines certified expertise, gentle dentistry and state-of-the-art technology to ensure all implants are precision made and fitted. Get a Healthy Smile The Gentle Way! 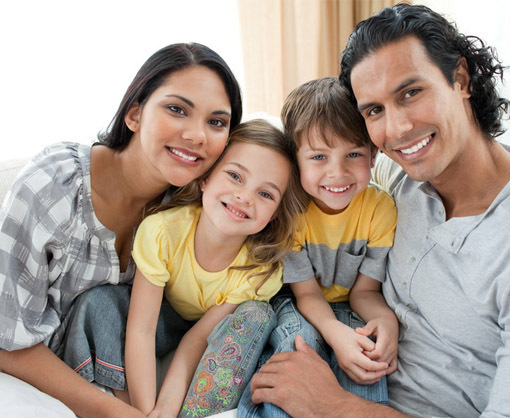 Dr. Norma Vazquez DDS specializes in gentle dentistry methods for the entire family. Even the most apprehensive patients will find comfort here. Dr. Norma Vazquez DDS is a gentle dentist for the entire family. Cosmetic Dentistry is more art than science. 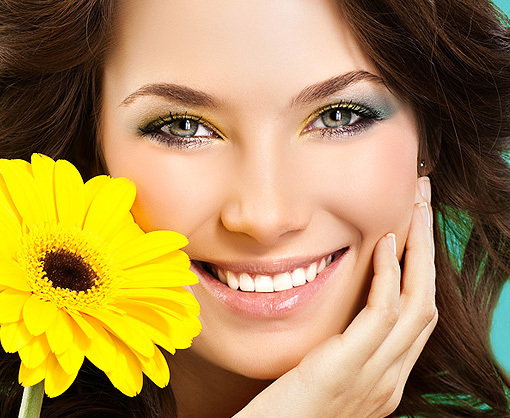 Dr. Norma Vazquez DDS can craft a beautiful, well balanced, and natural looking smile for you. We offer a complete line of dental services in one state-of-the-art location. Dr. Norma Vazquez DDS specializes in patients with fear of dentists. Our prices are fair and affordable. We also offer payment plans. We use the latest in technology at our state-of-the-art location. "I am terrified of the Dentist, and when I moved to the area I was nervous about going to a new dentist. My husband forced me to go, and he told me Norma was the best. Well, he wasn't wrong. Not only does Dr. Vasquez do wonderful work, but..."